We’re incredibly sad to report that Stan Lee, the creator of Iron Man, the X-Men, Spider-Man, and countless other Marvel superheroes, has passed away at 95. It has been a tough year for Lee with his wife passing away last year and behind-the-scenes drama involving his daughter and business partners. 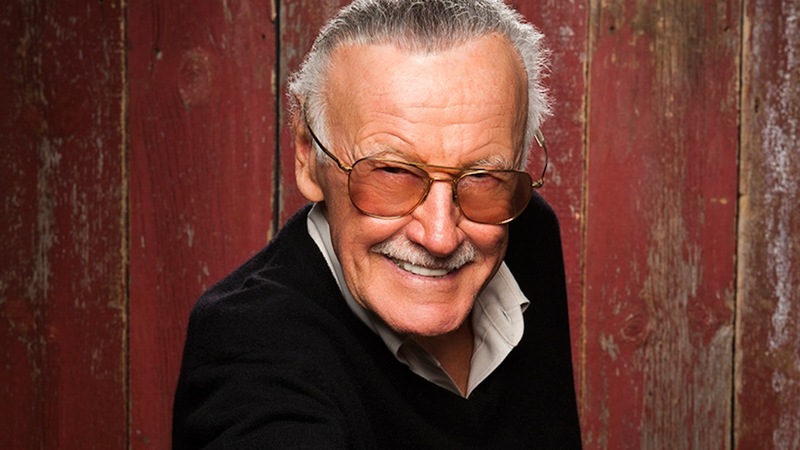 Stan Lee has inspired millions of people with his relatable characters. For example, even though Spider-Man had superpowers and tries to save people, he still had to help take care of his aunt, pay rent, spend time with his love interest, and still try to be a regular person. In the world of X-Men, the mutants are targeted by anti-mutant groups and the government for being different, and the superhero team must still fight to protect those who fear them. Legendary comic book artist Jim Lee talked about how Stan Lee made people feel like a kid no matter their age via his Twitter. We even had the chance to chat with the icon about why Black Panther was his most anticipated Marvel film. He has created a character that resonates with millions of kids out there who looked up to the African superhero. RIP, Stan Lee. You will be missed. The post Marvel legend Stan Lee passes away appeared first on Nerd Reactor.